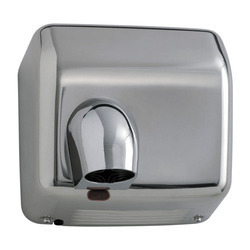 Our range of products include automatic hand drier double blower, hand drier, air curtain, hand dryers-st. steel, aluminum alloy shoe cover dispenser and automatic soap dispenser. Drying Time 10 - 15 Sec. Drying Time: 10 - 15 Sec. Backed by a proficient team and highly advanced facilities, we are able to timely deliver premium quality Air Curtain at clients' end. Quality attributes such as sturdy construction and corrosion resistant surface finish make these air curtains hugely demanded in the market. Drying Time 20 -30 Sec. Air Velocity : 12 M/sec. Drying Time : 20 – 30 Sec. 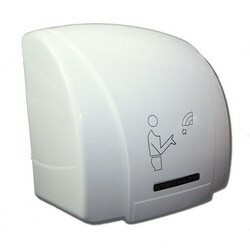 Clients can avail from us quality-approved Aluminum Alloy Shoe Cover Dispenser at industry leading prices. Aluminum alloy finish of these equipments ensures their corrosion resistance. As per the specific requirement of patrons, we can make these aluminum alloy shoe cover dispensers available in varied specifications. 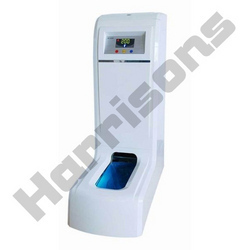 Our expertise in this field makes us capable of timely delivering premium quality Automatic Soap Dispenser, which is wall mounted. 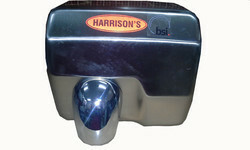 Optimum quality components and latest technology has been utilized in the manufacturing process of these soap dispensers. 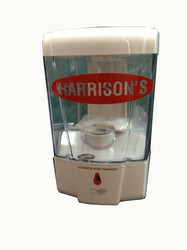 Clients can avail these automatic soap dispensers in varied sizes and technical specifications. 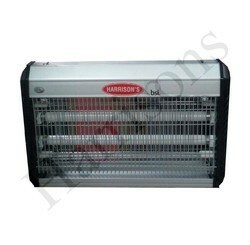 Automatic Shoe Cover Machine designed and developed by us is known to reduce the risk of accidents and back injury. Under the strict supervision of production engineers and quality controllers, we manufacture these machines following international standards. Easy operation, longer service life and low maintenance make our machines hugely demanded in the market. Shoe cover capacity: 160 pcs cpe shoe cover. 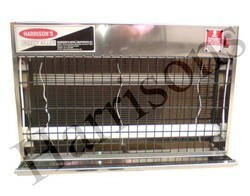 Our company has gained immense accolades in the field of offering SS Insect Killer to the clients. This product is designed by using quality assured components and latest technology so as to provide for precision as well as consistent working support. 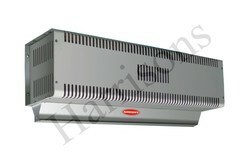 Offered range is widely demanded in the whole nation for high performance and simple operation. Insect Killer - St. Steel Body (GMP Model) is acclaimed by customers for dimensional accuracy, high tensile strength, robustness and optimum resistance against corrosion. Offered range is widely acclaimed amongst variegated customers. Insect Killer Galaxy Model offeredcomes designed and developed using latest technology support and provide for optimum performance support involving effective eradication of unwanted insects. 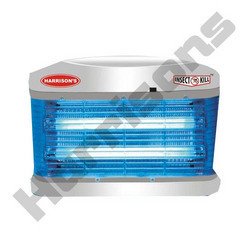 Further, these insect killer solutions feature presence of fluorescent lamps that emit UVA rays so as to provide for effective performance in attracting of insects. 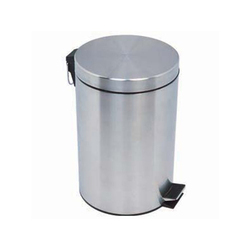 Some of its features include have thin and modern style; high efficiency working; grid with treated aluminum alloy casing for optimum performance; outer mesh for protecting people from touching high voltage grid; product suitable for use in areas like houses, food shops, hospitals and other areas. 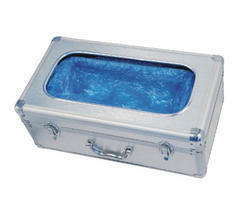 Looking for Hygiene Equipments ?